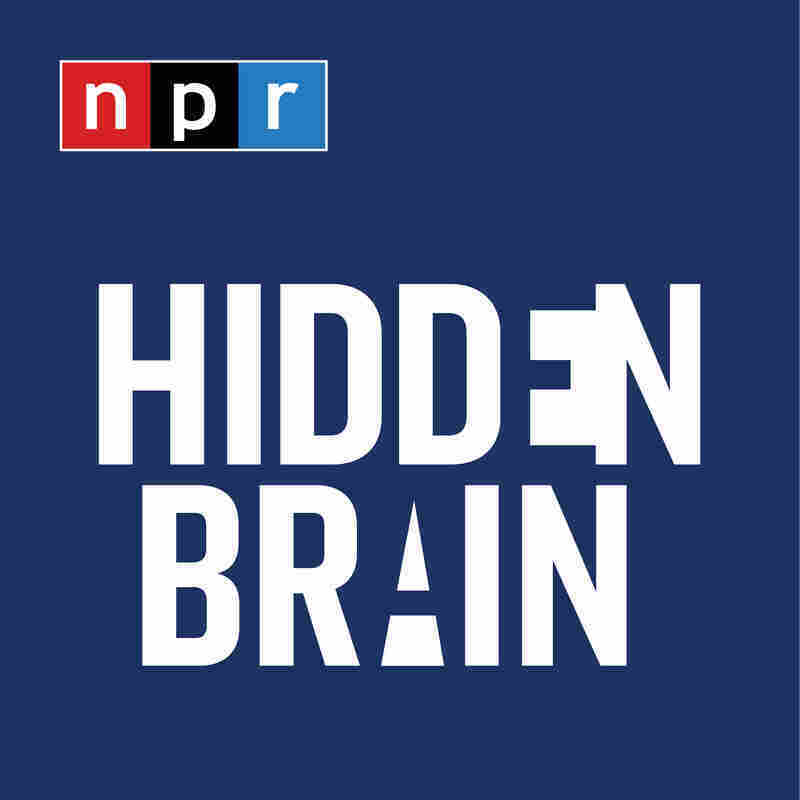 Radio Replay: Crime As A Disease | Hidden Brain Violent crime is usually a matter of public safety. But some researchers say it's also a public health issue, because crime can spread like a disease and change the behavior of entire communities. The program BAM (Becoming a Man) works with teenagers and uses cognitive behavior therapy to reduce violence in Chicago. It has become an old, sad story in America. First, the murder, sparked by some trivial dispute. Next, solutions. Maybe it's gun control, or harsher punishments or extra policing. And then it happens again. The same events fill the news, and the same proposed solutions. 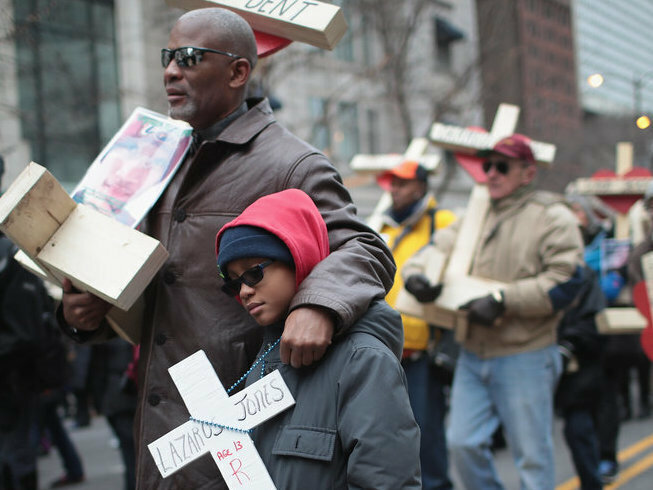 But what if science can help us find new ways to think about violent crime? Can understanding how we make decisions help us prevent these tragedies? In moments of anger, it can be hard to heed the advice to take a deep breath or count to ten. But public health researcher Harold Pollack says that "regret comes almost as fast as anger," and that five minutes of reflection can make all the difference between a regular life and one spent behind bars. This week, we put that idea to the test. Plus, we ask whether crime is mostly a problem of public safety — or whether it should be treated as a public health challenge as well. One researcher says we should think of violence as a disease, similar to a blood-borne pathogen in its ability to spread from person to person.